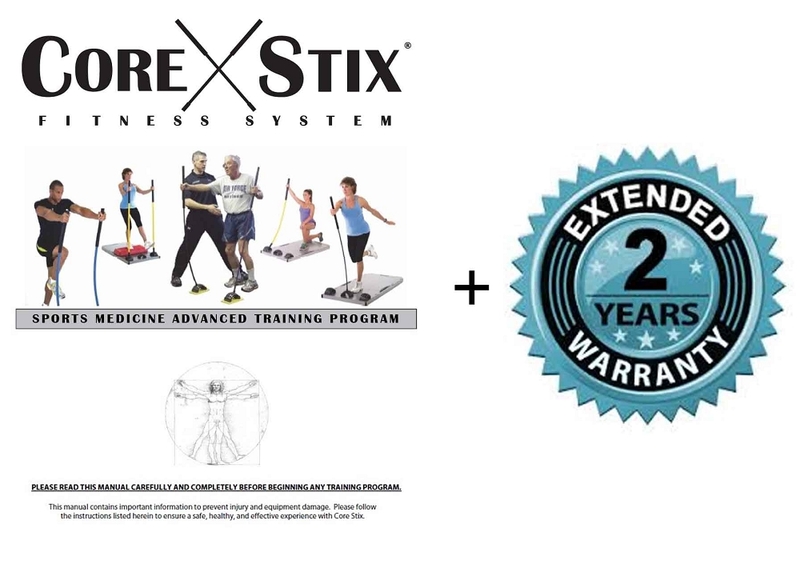 This package includes both the Sports Medicine Advanced Training Program & the Extended Warranty. The Extended Warranty extends the warranty by 1 additional year for a total of 2 years of warranty protection. Click here for Warranty Terms.